Commonplace by Christina Rossetti is one of the books that I bought at the Christian Aid book sale in Edinburgh back in May. I must admit that until then I had thought that Christina only wrote poetry but this slim volume contains five of her short stories, although the first one is quite long at 60 pages. There’s a foreword by Andrew Motion. 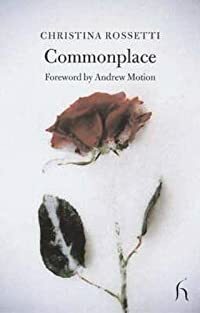 I quite enjoyed the novella Commonplace, she was obviously influenced by Jane Austen and the problems that women had then. I think this one is the best. The second one, called The Lost Titian, is her imagining the loss of a Titian painting. The last three short stories I found to be too sentimental, maudlin and heavily saturated in Christian teachings – not my sort of thing at all. I’ll give this book a 3 on Goodreads I think – and that’s me being quite generous. 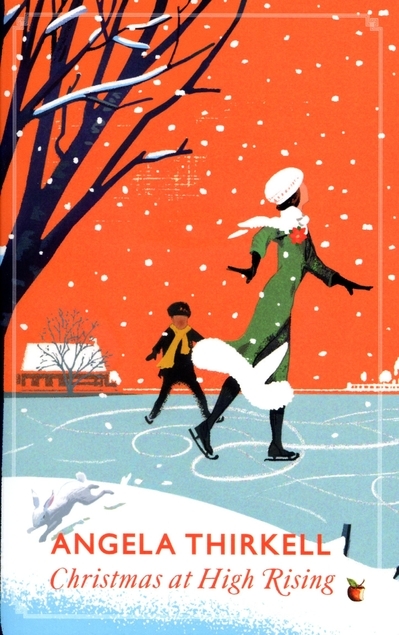 Christmas at High Rising by Angela Thirkell is a collection of her short stories which appeared in various magazines such as Cornhill Magazine and Harper’s Bazaar ranging in date from 1928 to 1942. I was slightly disappointed with this collection because due to the title I had been under the impression that the stories were all Barsetshire related – but they aren’t. The ones that are mainly feature the Morlands and George Knox. Although Knox is a character that Thirkell was obviously having a bit of a laugh at as a typical know-it-all poser and bore, she generally takes him just a wee bit too far ending in him being a bit too tedious as far as I’m concerned. 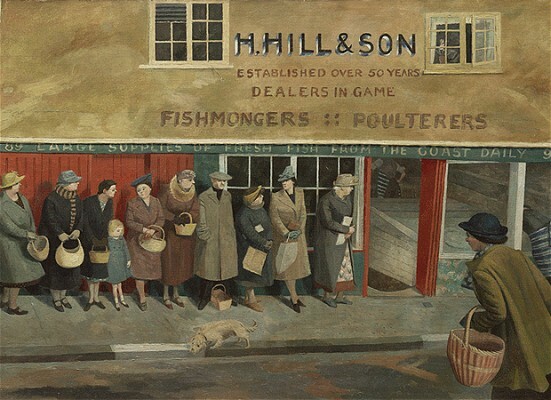 The stories feature such things as a trip to a pantomime, an arty one involving people at a private view and some children who live in London with their parents and a nanny who is very much in control – compared with the mother anyway. If you’re a fan of Thirkell you’ll probably want to read this book as we all tend to want to read whatever of hers is available – unless of course George Knox drives you round the bend! This blogging malarkey is having a desperate effect on the to-be-read books in my house, it grows and grows, mainly because of book recommendations from fellow bloggers – not that I’m complaining really as I’ve found so many great reads that way. 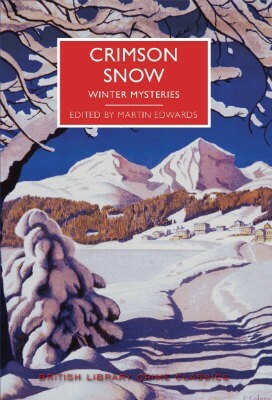 It was Helen @ She Reads Novels who made me decide to request Snowdrift by Georgette Heyer from the library. You can see what she thought of it here. I hadn’t read any Heyer short stories before although I’ve read quite a few of her novels, historical and crime/mystery fiction. 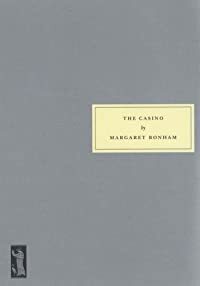 These short stories are like slipping into a warm bath, pure comfort, not that I’ve been reading them in the bath as I can’t do that for some reason. If you’re looking for escapism (which of us isn’t at the moment?!) then this one might fit the bill. Snowdrift contains fourteen short stories and the last three haven’t been published before. For me they’re perfect bedtime reading, for when I’m not able to concentrate on anything too heavy. As you would expect quite a few of the stories feature Gretna Green as elopements and rumours of elopement are a fairly frequent theme. As always I learned new words when reading her Regency romances, to me a domino is a games piece with dots on it, but apparently in Regency times it was a silk hood. There’s always a scattering of Regency slang words which have fairly obvious meanings from the context. I did look up a few of them in my dictionary just to see if they were real and not just made up – and they were real apparently. Unfortunately I can’t remember what any of them were now! I read The Assassination of Margaret Thatcher when it was first published in the Guardian. It’s the last short story in the Hilary Mantel anthology of the same name. 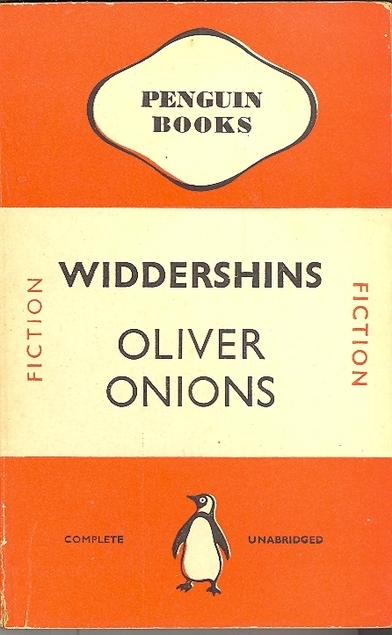 At the time I thought that the title story was very good, a sort of wishful thinking tale, a what if… the sort of thing we all indulge in, but the rest of us don’t write them up as short stories, we get no further than a lovely dream. Believe me, if you were lucky enough not to have been an adult when Thatcher was inflicting her damnedest on the UK then you probably don’t realise how hated she was by so many of the population, eventually of course that feeling extended itself to her own work colleagues. Anyway, I bought the book quite a wee while ago and having read all of the stories now I think that the ‘Assassination’ story is by far the best in the collection. Jack always takes a while over reading short stories as he likes to think about each story when he gets to the end of it. I really don’t think that that is necessary with these ones as for me most of the stories aren’t saying anything particularly profound, as far as I’m concerned anyway, although some of the stories seem quite autobiographical, worryingly so in fact, still – it’s an entertaining read.